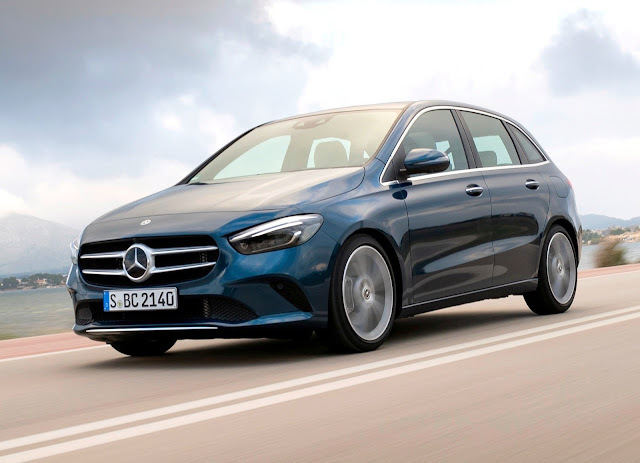 Mercedes-Benz is giving added emphasis to its goal of attracting a younger generation of motorists with the arrival of its new B-Class, writes Trish Whelan. A number of models within the mix that will be promoted here will launch at prices lower than those of the models they replace. The five engine variants offered are all compliant with new Euro 6d-TEMP regulations mandatory from next year. They include two petrol and three diesel variants. The premium German carmaker is continuing to offer increased levels of standard specification while keeping or reducing their new model pricing. 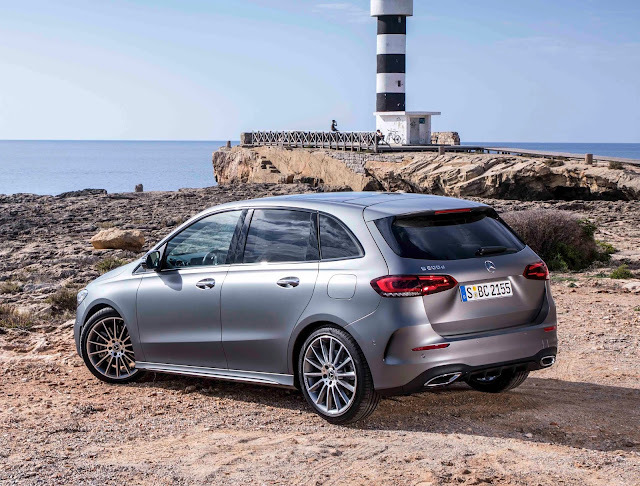 Mercedes-Benz sales manager Ciaran Allen said that ‘consistent with our on-going product offensive, we are fully focused on delivering best value with the first model to benefit from this being a B180 petrol which comes on the market at €32,745 (ex works), which is a four-digit reduction on the previous model’. Down the line, a B160 version will launch at similarly reduced prices. On models where reductions may not be possible, Ciaran Allen says prices will be kept ‘as close to the bone’ as possible. 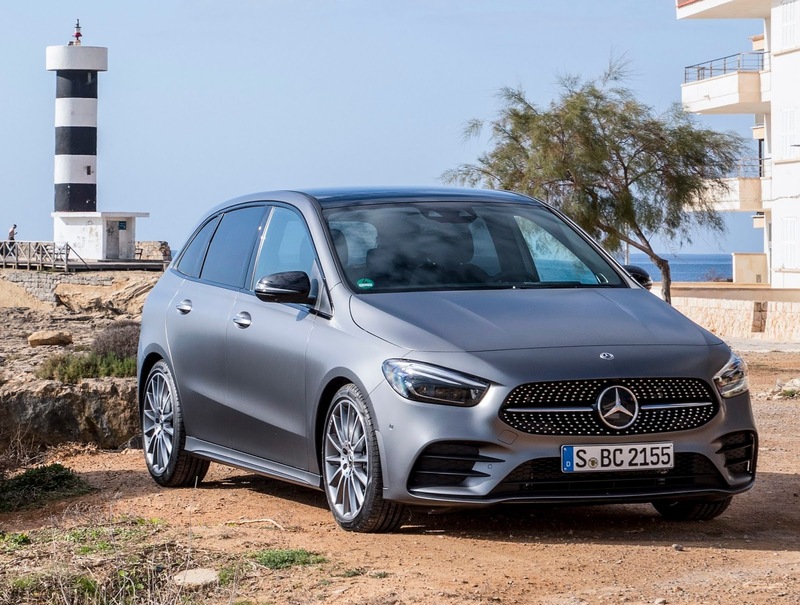 With first versions arriving in dealer showrooms over the coming weeks, the new B-Class is amongst fifteen new, or facelifted, models the luxury carmaker will introduce here this year. It arrives fresh from a ‘bonnet-to-boot’ makeover that lifts it into an altogether higher league in terms of its design, specs, and all-round attractiveness. B-Class straddles the divide between A-Class and larger C-Class. The car looks more squat, is more agile and appealing with a youthful design, achieved while retaining all of its interior spaciousness and luggage carrying capacity. 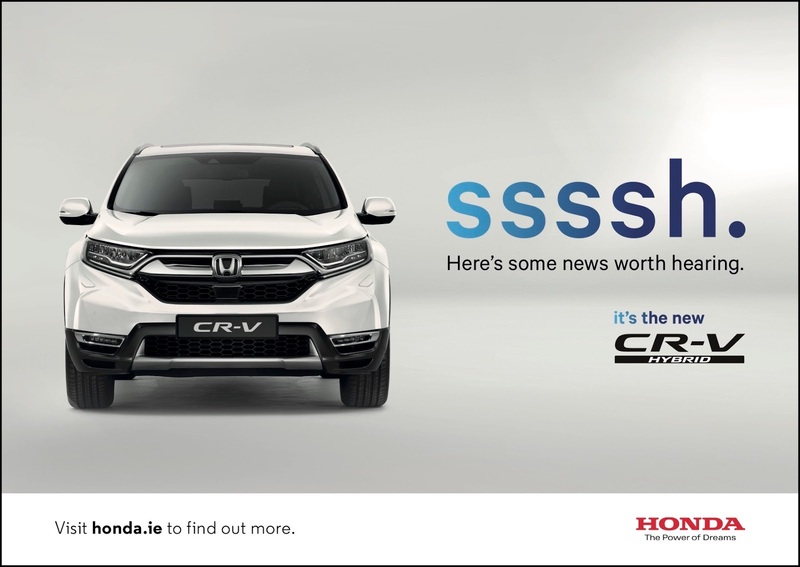 High tech features include all of the safety, online and touch screen connectivity, infotainment, and voice activated driver assistance elements which now appeal to an increasingly tech-savvy generation of motorists. These include the brand’s MBUX and ‘Mercedes me’ systems. Ciaran Allen says ‘designers have squared-the-circle by creating a more sporty, more spacious, more youthful design without having to sacrifice anything in terms of its practicality, comfort or capacity’.